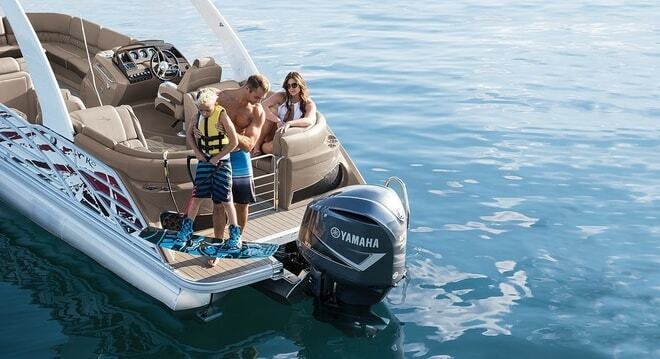 Established in 1987, Idaho Water Sports has become a leading provider of the most prominent brands in boating, marine services, and water and snow sporting equipment. Originally founded in Burley, Idaho as a bicycle shop, Idaho Water Sports has grown immensely since- opening a second location in Nampa, Idaho in 2002, developing an online storefront, and maintaining a large selection of sporting goods and luxury ski and jet boats. 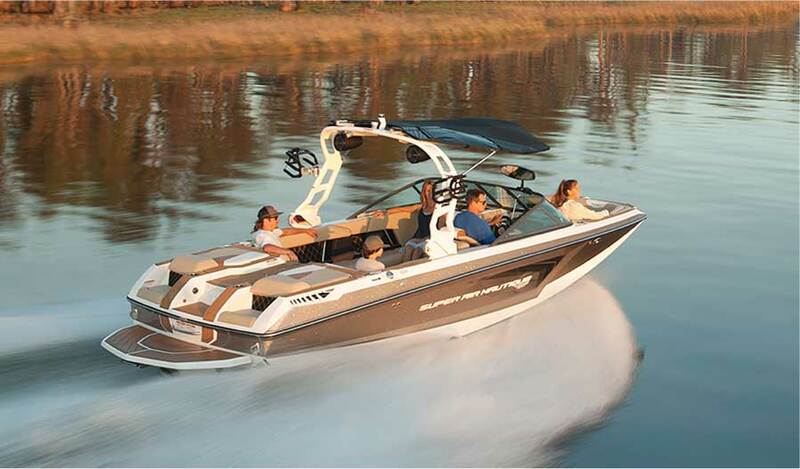 We now offer a wide range of water and snow sporting equipment, clothing, accessories, and specialize in Malibu, Nautique, Axis, and Bennington Pontoons . 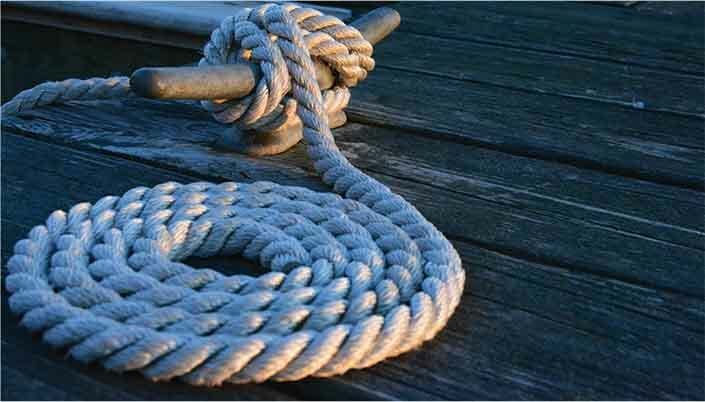 At both of our locations, we have professional marine service and repair shops operated by fully certified boat technicians. Our mission at Idaho Water Sports is to provide the highest quality products while upholding positive, ongoing relationships with our customers. We pride ourselves on our friendly customer service and knowledgeable staff, whose aim is your personal satisfaction. At Idaho Water Sports we strive to maintain a strong interaction within our community through sharing our passion for water sports with others. Every year we arrange for professionals to come to the area for instructional clinics on waterskiing and wakeboarding. We also offer multiple “demo days” for many of our products in order to let community members try out our kayaks, wakeboards, wakesurfers, waterskis and stand-up paddle boards and hopefully introduce people to a sport they may not have otherwise tried. Joining our monthly newsletter gets you in on sales/deals, events, and watersports news before everyone else. Check it out risk free. Opt out as easily as you opt in, but trust us when we say you won’t want to miss out.